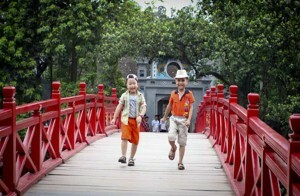 Visit the landmarks of Ho Chi Minh city (formerly known as Saigon), places that have witnessed the ups and downs of a country, and have become anchors that link the past and the present; and the infamous Cu Chi tunnels, which played an extremely important role in Vietnamese’s triumphant resistance against the Americans unyielding attacks. 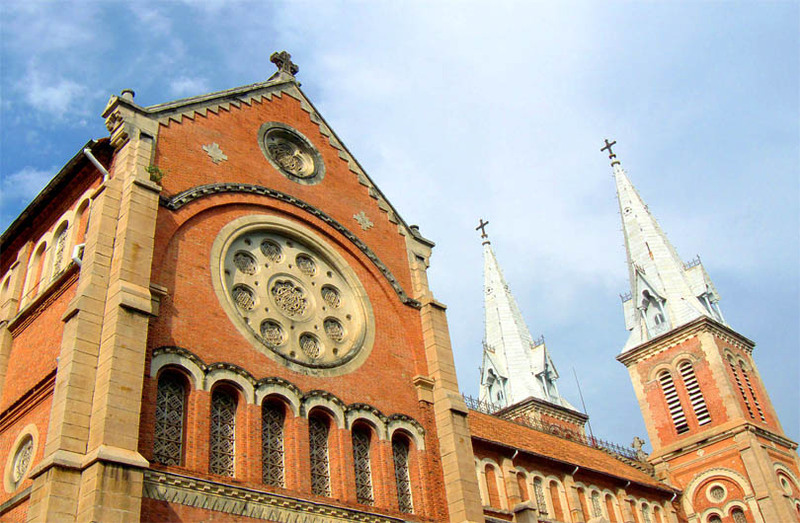 At 8:00 am kick start our exciting Saigon city & Cu Chi tunnels day tour with a short drive to Cho Lon – the city’s Chinatown and Thien Hau Pagoda which is dedicated to the Goddess of the Sea. With intricate friezes, carved tableaus and impressive incense coils make for some great photos. Then observe street life while walking through the narrow streets to sprawling Binh Tay market where we’ll introduce you to the enormous variety of exotic local produce. Pay a short visit the backstreets market of Tan Thanh where jungles of motor-parts are provided for some 6 million motorbikes in Saigon. Drive back to district 1 where we will visit the sobering War Remnants Museum, Notre Dame Cathedral, and Central Post Office. A short stop for photo shoots in front of former Presidential Palace (Unification Hall) can be made as request. The morning will end at a Vietnam’s possibly best-ever Pho (rice-noodle soup with beef or chicken) restaurant, Pho Hoa/Pho Phu Vuong/Pho Phong Cach. Alternatively, we will savor our lunch at 46A restaurant with Saigonese-styled Banh Xeo (giant crepes with pork and prawn), and beautiful homely-made spring-rolls. 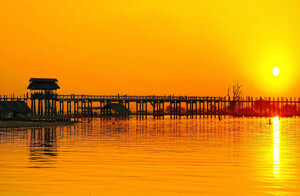 After lunch, we will enjoy a pleasant 60-km drive through some nice country areas toward the northwest of Saigon. 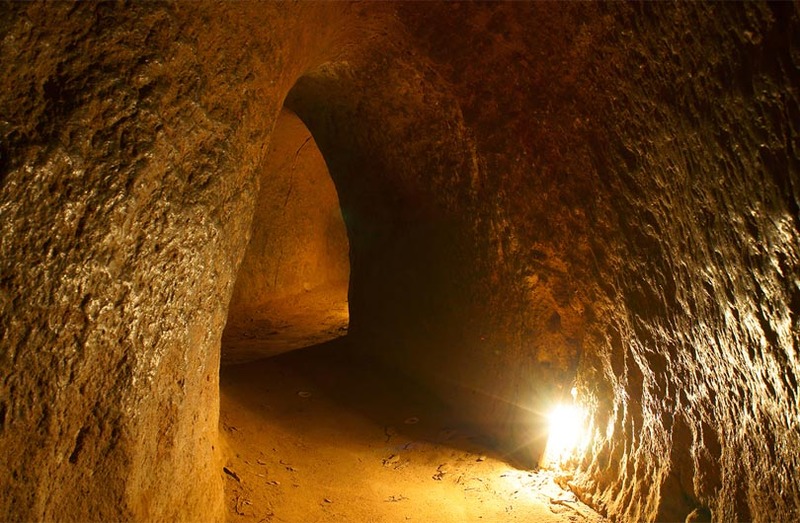 You are going to visit a massive underground network of Cu Chi tunnels located near by the area once called “Iron Triangle” and was the termination of the Ho Chi Minh Trail. 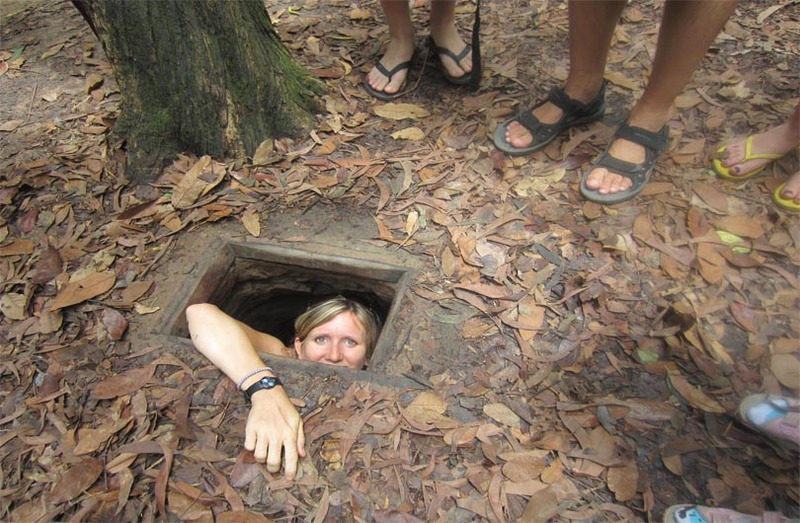 The Cu Chi tunnels were designed and used by Viet Cong guerrillas as hiding spots during combat, as well as serving as communication and supply routes, hospitals, food and weapon caches and living quarters for numerous guerrilla fighters. 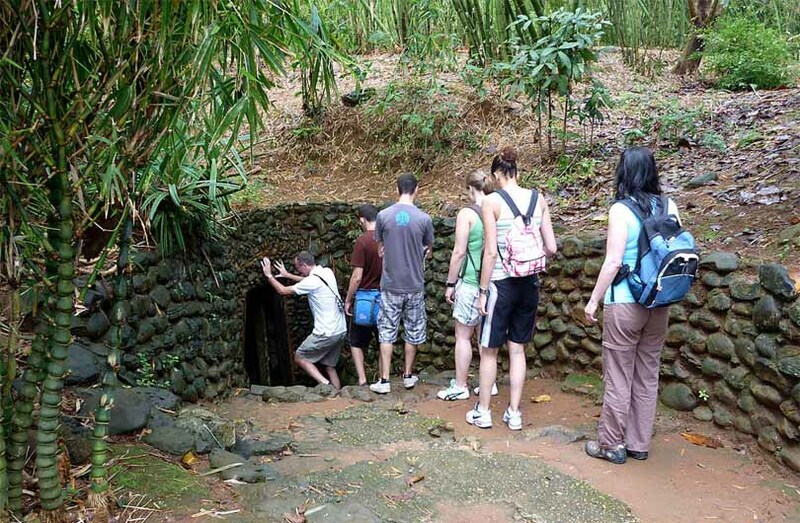 The role of the Cu Chi tunnel systems was so important to the Viet Cong in resisting American operations and protracting the war, eventually persuading the weary Americans into withdrawal. Watch a short war documentary film, see other relevant displays, and get through a short stage of the tunnels (optional). After spending around 2 hours at the Cu Chi tunnels, we will head off for Saigon (65 km or 1.5 hours). Drop-off: 5:30pm – at your hotel in Saigon where our Ho Chi Minh city & Cu Chi tunnels tour ends. 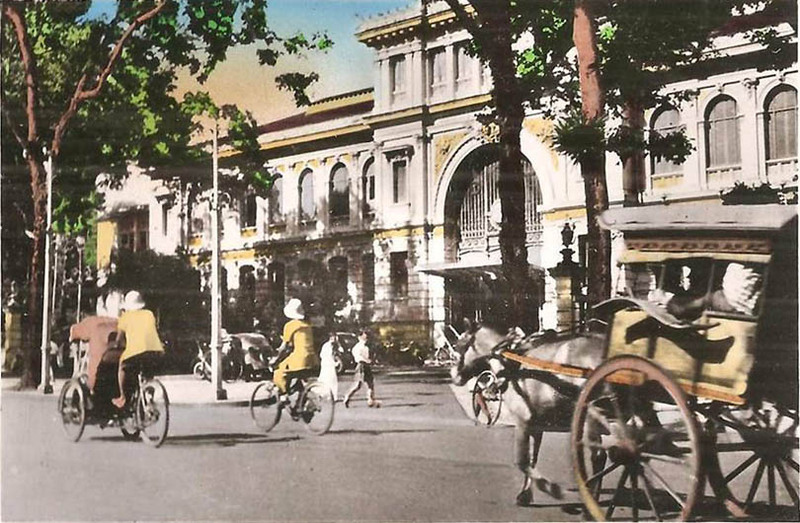 This was a perfect tour for those who don’t have much time in Saigon. 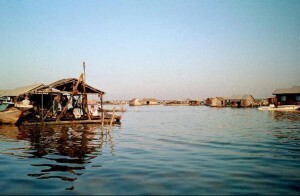 It covers the most important things – a pagoda, War Museum, Post Office/Opera, lunch, and Cu Chi tunnels. It’s from app. 8:00 am to 5:00 pm, and for 4 persons this private tour is under $300. It’s well worth the money as you get a private tour, excellent English speaking guide, and car with AC. Our guide, Vick, was amazing! Super funny, great sense of humor and interpersonal skills, he organized the tour so well that we managed to avoid other tourists and those horrible big buses, and were almost alone in most of the places. It was perfect. 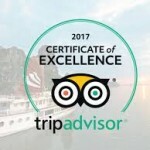 We would highly recommend this tour, provides you with an excellent overview of Ho Chi Minh city, and we had a great time with Vick. We had a fantastic Cu Chi tunnels & Saigon tour full day tour with our guide Tram. She was exceptional. Very informative, professional and co-ordinated a great day for us. We were initially meant to do Ho Chi Minh city in the morning, but she felt the Cu Chi tunnels were a better option in the morning due to forecast rain. 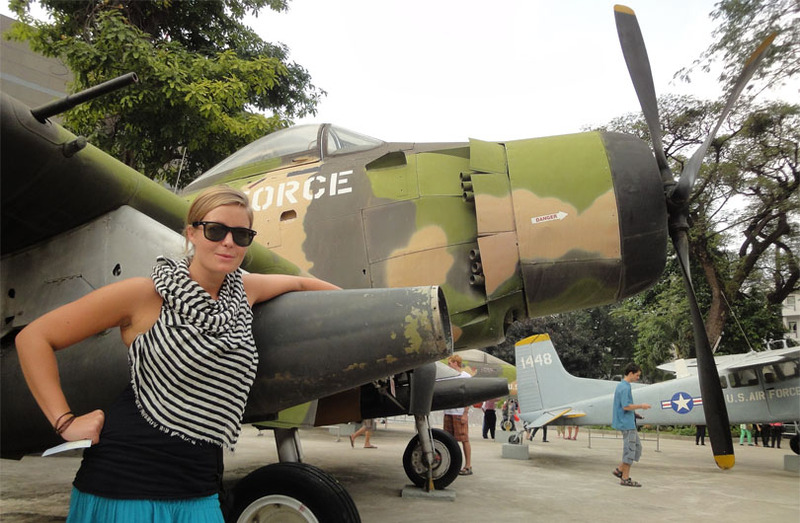 She was spot on, it started raining there as we left the tunnels and headed back to dry Saigon. 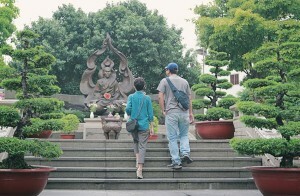 She was also willing to help out with any other issues or questions we had during the rest of our stay in Vietnam. When I booked I thought the tour was expensive but we wanted to see as much as we could as we only had one day in Ho Chi Minh. It was well worth it because we went to everything we wanted and with no waiting around for other tour customers. The transport was very comfortable too.